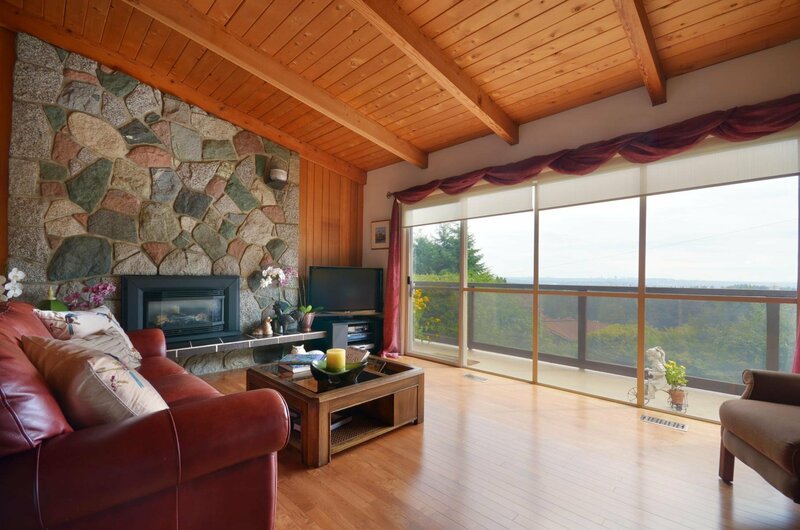 Unique West Coast contemporary view home, opens from Seymour Mtn thru Mt Baker and City to Vancouver Island. 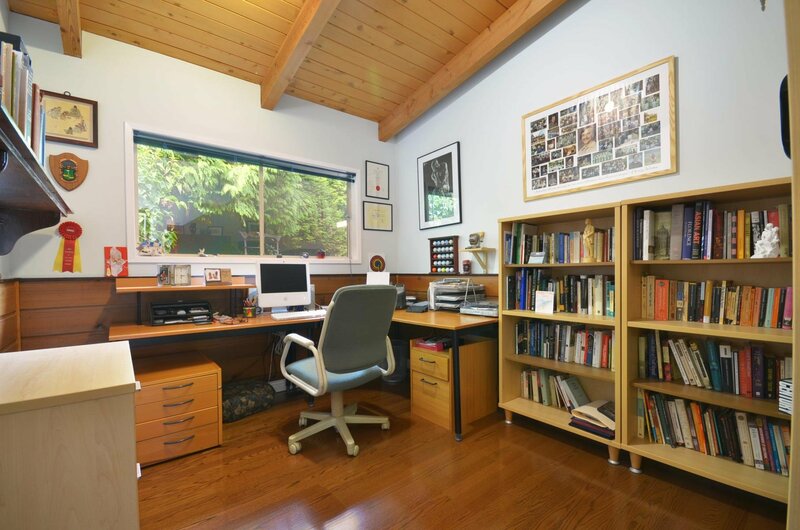 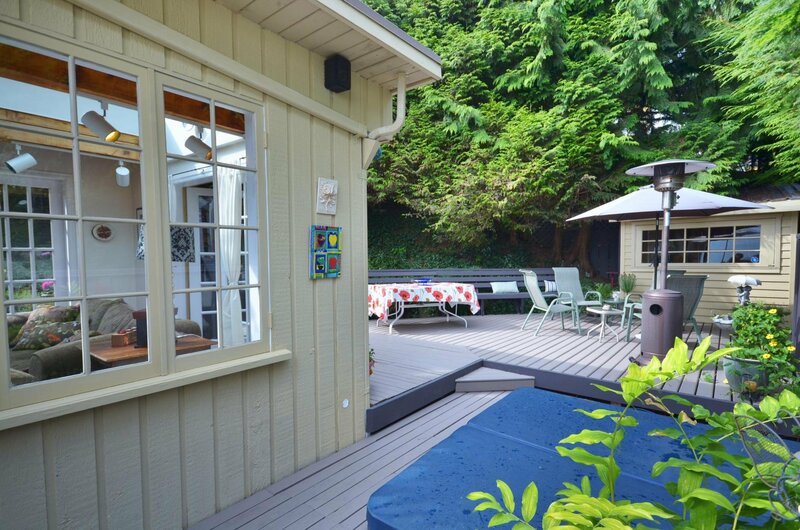 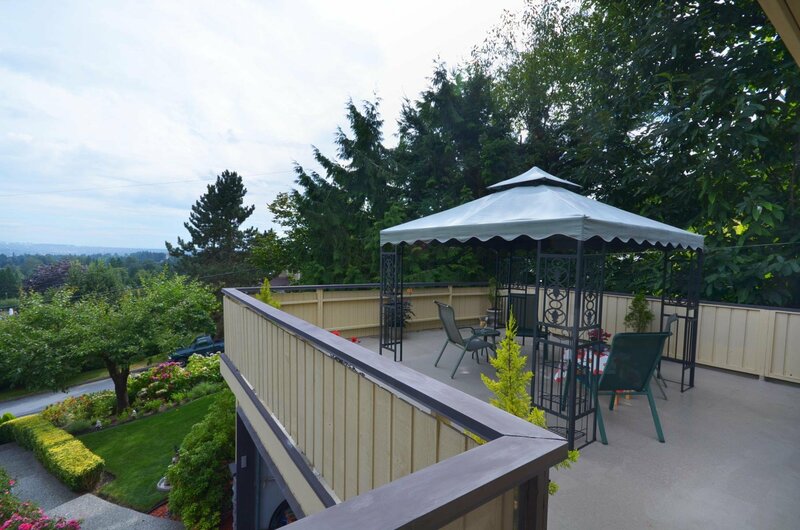 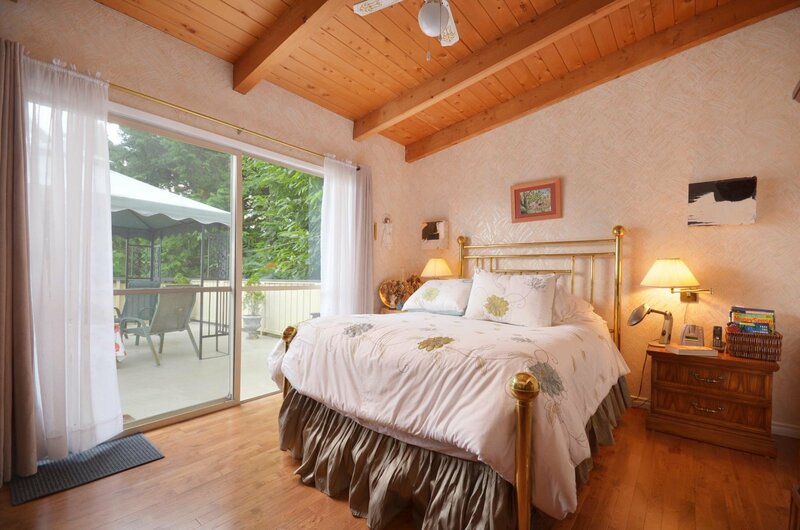 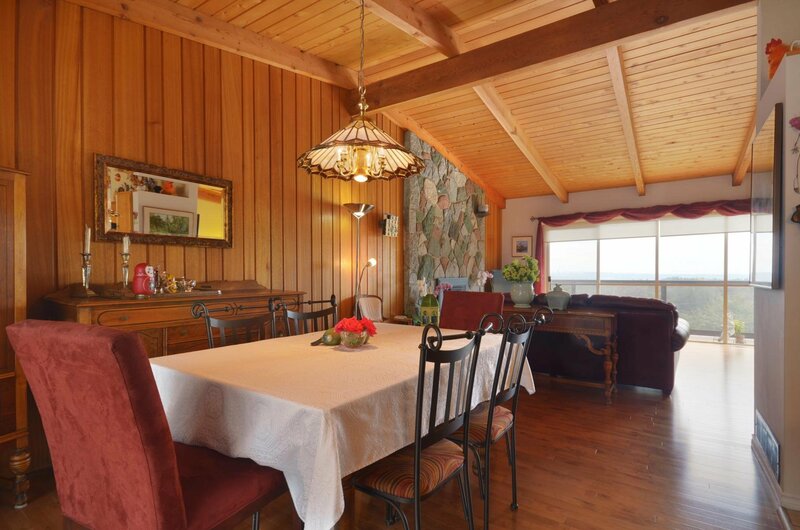 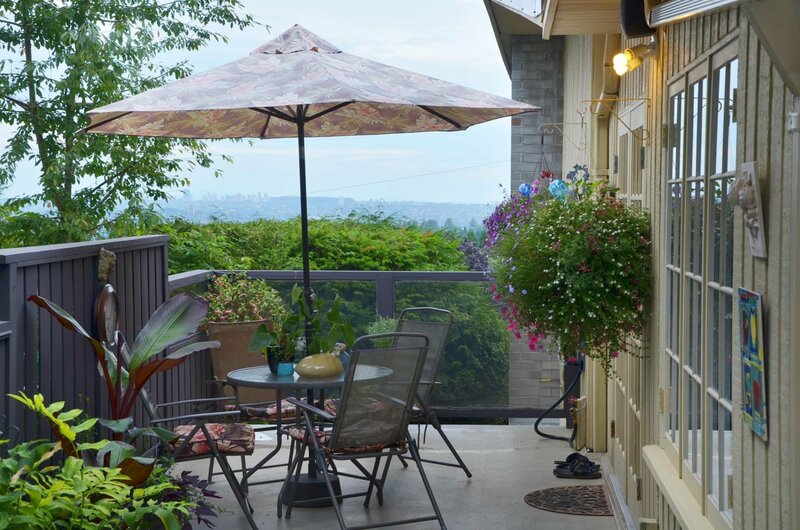 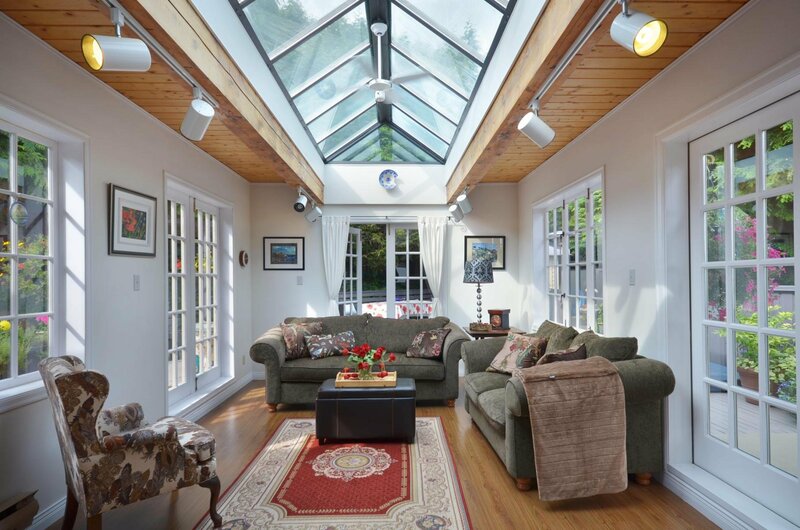 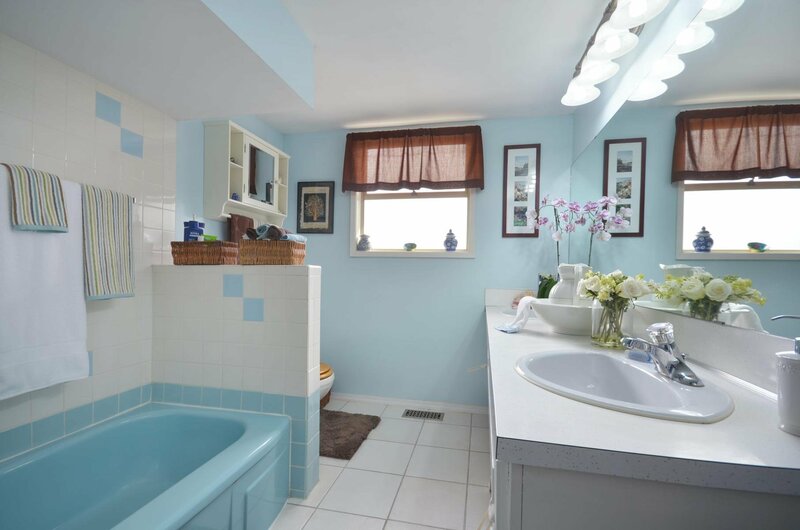 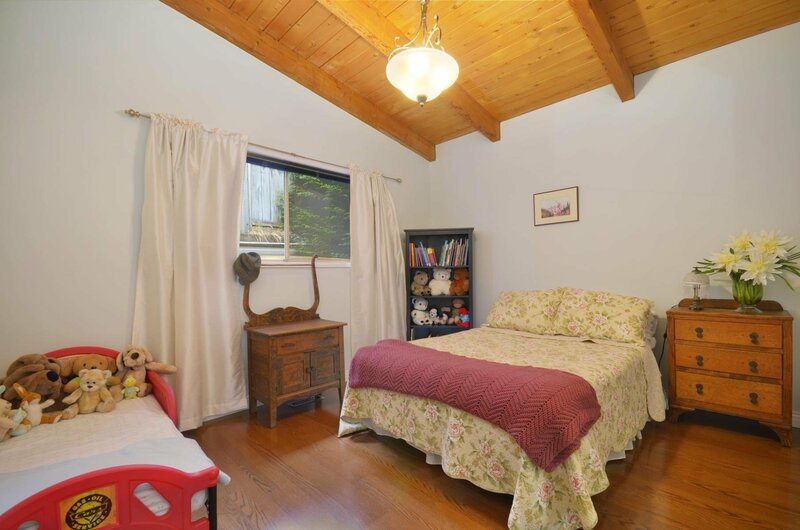 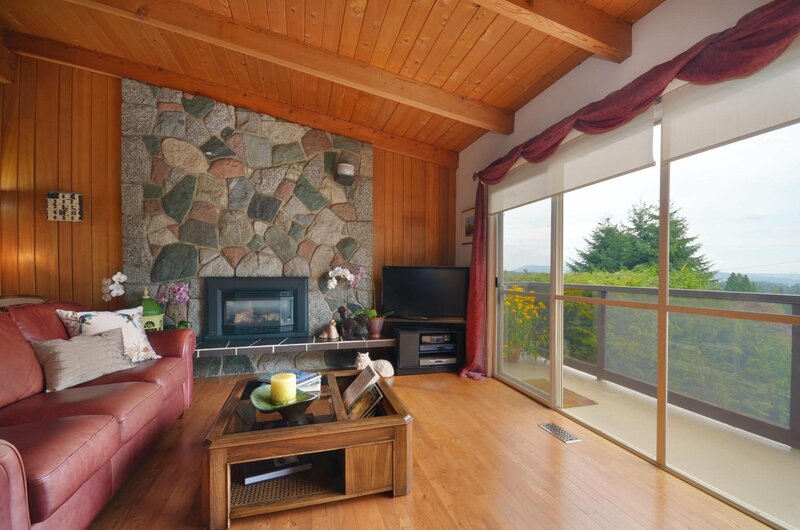 On main level, Mstr bdrm w/ huge sundeck & 2 bdrms, living & dining rm and a cozy solarium. 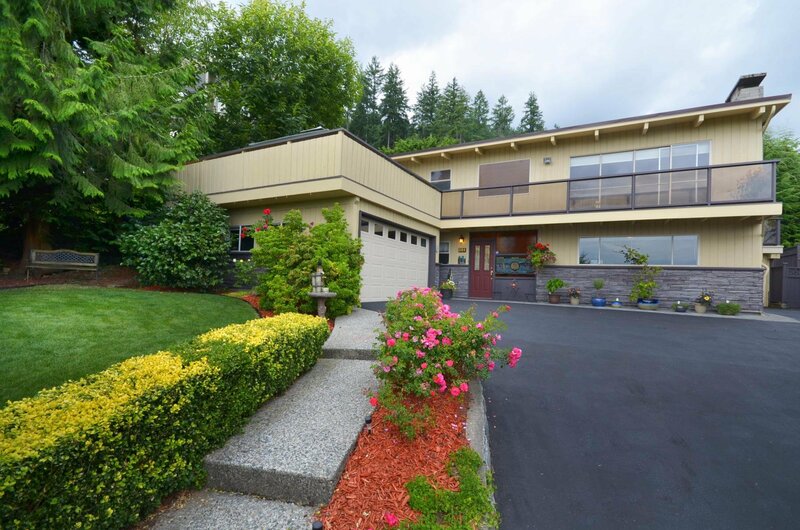 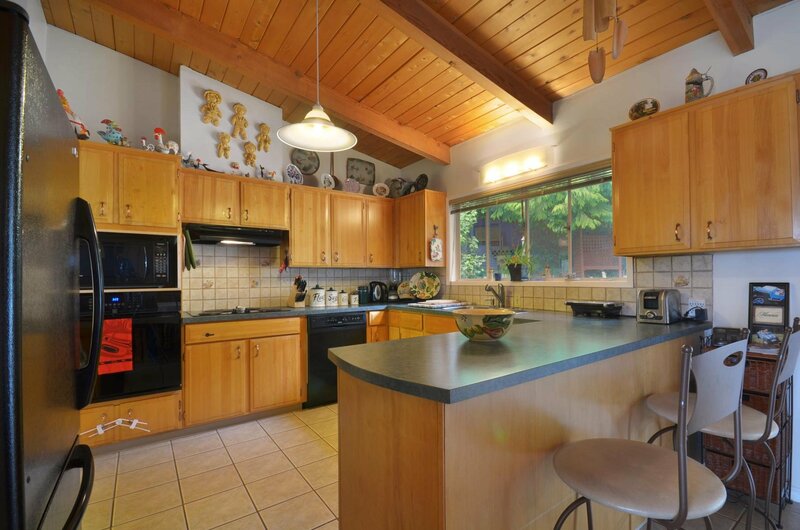 This home has been immaculately cared b y the current owner for last 34 years and boasts a great layout with open hallway, vaulted ceilings (yellow & red cedar), many windows/skylight to take in the gorgeous outlook. 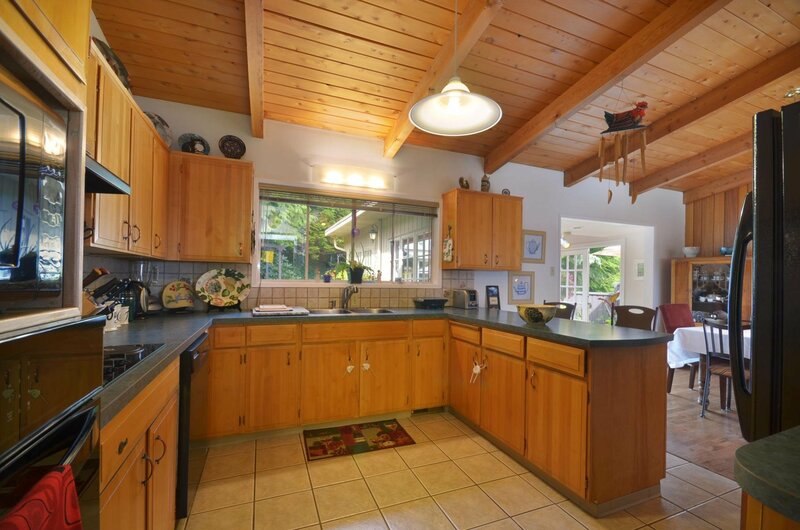 Updated oak flooring, bright & spacious kitchen adjoining dining & living room. 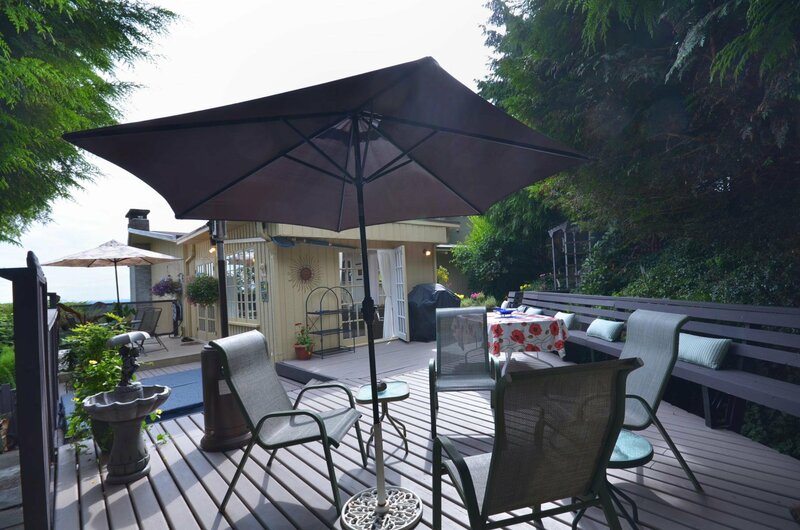 Gorgeous entertaining layout opens to a huge sundeck in front and benched deck w/ hot tub & gazebo at the back to enjoy the spectacular views. 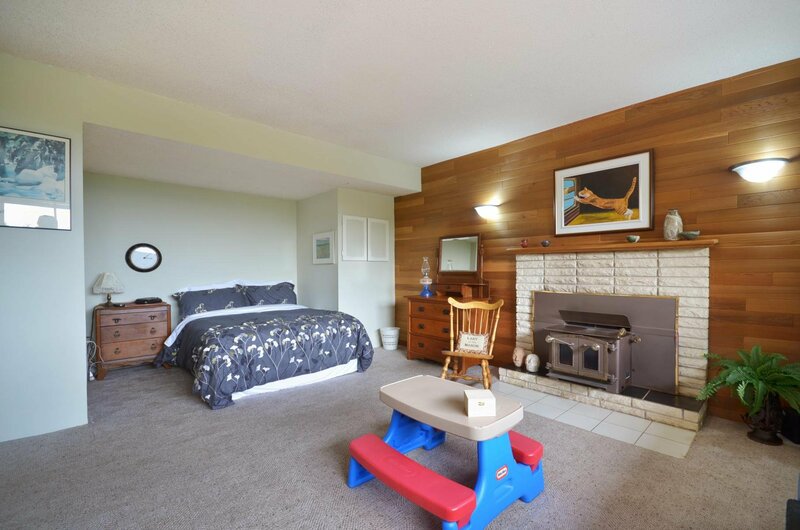 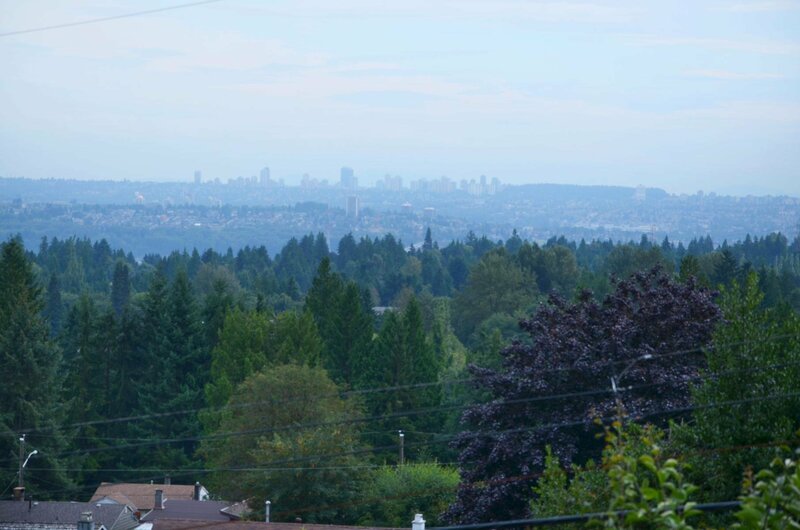 Close to Argyle & Lynn Valley Schools & Lynn Valley Town Centre.